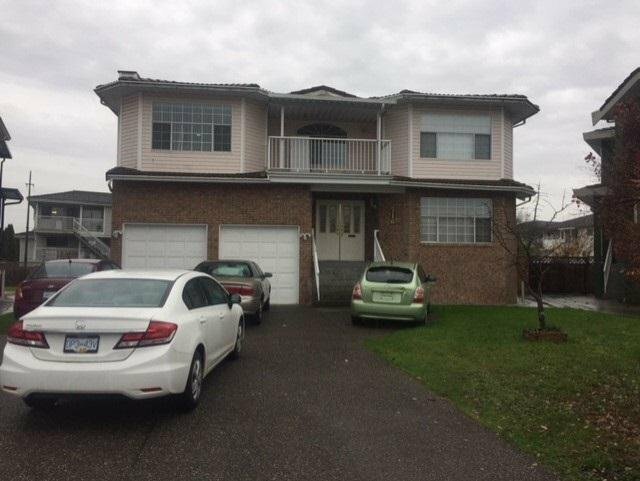 Large Famiy Home on quiet cul-de-sac close to parks, buses, Temple & shopping. Features include: 4 bedrooms up & 2 - (2) bedroom suites - potential income $3000 per month. 9,665 sq ft south exposed lot.